BeiYin: I want to become a *Comedian*!!! • Well, this is nonsense, – I don’t need wanting to become a comedian, because I am already one! • All my life, that’s by now more than eighty years, I have seen daily life as a ‘comedy’. Otherwise I wouldn’t have been able to survive in this world that altogether is obviously a ‘tragicomedy’. • I’m not in the position to criticize the director or writer of this gigantic work that sometimes shows as a ‘melodrama’ of the most banal kind and in rare occasions as the most beautiful piece of art. • Or might it be that WE, being the ‘actors’ in our ‘life theater’, are interpreting and mostly misinterpreting our role and what and how we are playing on our daily life stage? • When studying in an actor school, one is told that the best actor is the one, who is NOT identified with his or her role, but is always *aware* of oneself playing ones actions. This only can be understood, when one has realized this as a state of ones *being* and not just as part of ones ‘knowledge’ that one has established in ones attitude and behavior. • There is no doubt about the fact that most people are totally identified with their self image and the ‘role’ they are playing in their life! • It is absurd and sad, that they don’t realize, that exactly this is the reason, why they make a ‘drama’ out of daily happenings and so of their whole life! • Isn’t it highly astonishing that nobody is questioning this common happening? Every body is caught and trapped in ones ‘role play’ and all are supporting and confirming each other in it and NOBODY is questioning oneself or the whole big game! That indeed is nothing more or less than FAKE! As the actors are dumb and dull repeating what they have been told from the beginning of their life game on this ‘stage’ of daily life, mostly just on the well established social level! • The dilemma is that ‘actors’ are not separated from the ‘audience’! They are all mixed with each other, changing their position, but always supporting each other, even though they might not like what happens on the stage! • So what might be the solution? To be able to get out of this trap! • I wrote it before: We must become better actors! NOT being identified with ones role, even though one is playing it with all ones abilities to express oneself! That means: Still being *aware* of oneself within ones ‘play’ on this ‘daily life stage’! • The curtain is open! Step out on the stage and *relate & respond* to what shows up, – playing your role the best you can! • With this *energy* that then you are representing, you will *wake up* others, – when you are playing a *Comedian*! 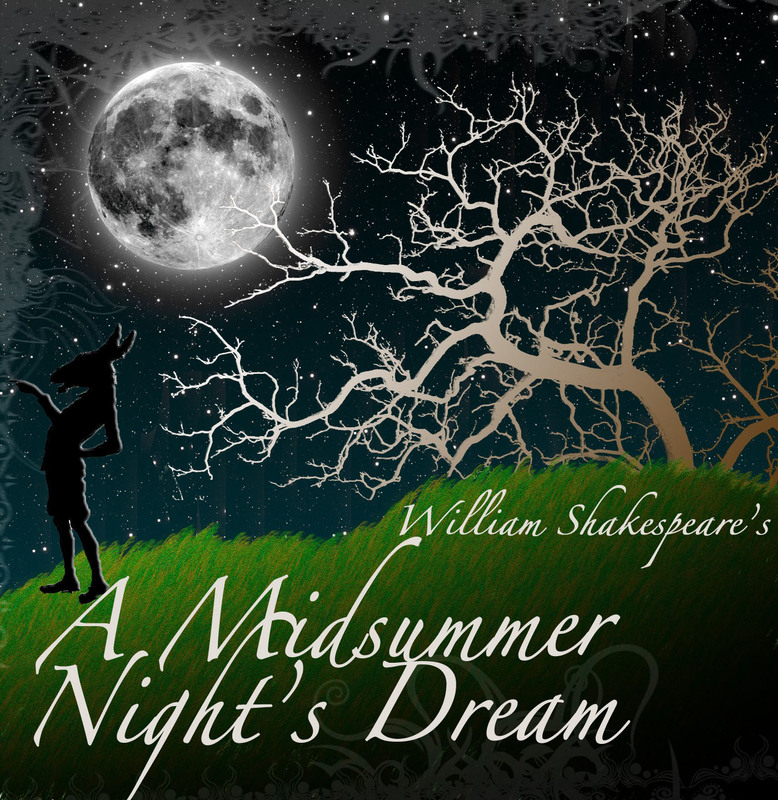 Betsy: Did you know that Shakespeare’s A Midsummer Night’s Dream is considered a comedy? We have all heard that laughter is the best medicine. I think there is a reason why this works. When we laugh it loosens us up, increases our energy level and we just feel good. When feeling naturally good our mind is quiet. What happens is the drama dialog that was running in our head suddenly stops, our thoughts die down. Now isn’t it interesting that when the internal story goes away we also feel better? If we could then take advantage of that moment of clarity that follows the laughter to look around outside at what is around us, then we might see that there actually are people living their dreams and having a great time doing it right in front of one’s nose! What I am thinking is both are healing to balance our energy back to a zero or a more aware point, we become centered. If we are viewing the world in either extreme of many problems and sad people versus everything is perfect and happy people, we get distorted view of reality. We see the world according to our state of mind or focus. If one is seeing mainly problems then crying would be the remedy to release tension from the root chakra and if one is seeing mainly perfection then laughter would be the remedy to release tension from the crown chakra. When we get too full of ourselves as in ‘big ego’, the energy is trapped in our head. So hysteria or letting out the madness can release that. When we are not connected with our emotions, then tension builds up in the body and we get depressed, heavy or down, so crying releases that energy from the root. Interesting to type this out, as it is exactly the opposite of what you would think you need… When down you need to cry and when up you need to laugh. If you laugh when you’re down or cry when your up, it’s more like treating symptoms and not healing the cause. Of course the ideal that we work towards in our healing and awakening journey is staying balanced in the center by being aware of our thoughts, feelings, reactions and energy state and not allowing our energy to collect too much on either end of our spine or chakra system. Experiment: Given it is a Midsummer Night’s Dream and full moon today, perhaps readers of this comment, might make an experiment tonight and join hands with whom ever you are with and do the crying and laughing exercise — try some acting! Probably some are alone, but you can still do it, just hold hands with yourself. Now if you are really a good actor, you should be able to do both with the same amount of ease, and bring yourself to the brink on either end of the spectrum. If you do this experiment, I would love to hear your observations — you can join the conversation with BeiYin and myself on facebook.